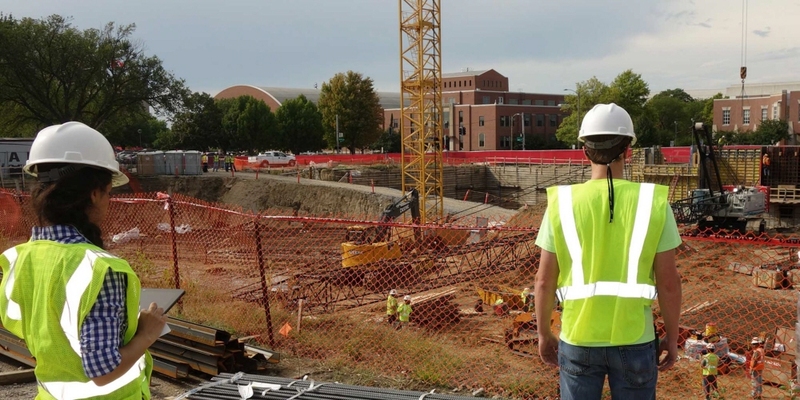 Eye tracking technology was used by the researchers at the University of Nebraska-Lincoln to investigate the causes of human error on construction sites. The insights obtained will be used to improve the workers' hazard identification skills and to measure training effectiveness. Human error is one of the main factors in up to 80% of all occupational accidents. An understanding of the nature of these errors, as well as their underlying causes, can help improve safety in the workplace and optimize the interaction of human operators and their equipment. In this study, the researchers used both screen-based and wearable eye tracking to identify the critical indicators that predict the probability of human error in the construction industry and beyond. Fourteen participants were recruited for this experiment and instructed to walk on a pathway with various potential tripping hazards. In order to capture their natural behavior and follow their focus of attention in real time, the researchers had the subjects wear Tobii Pro Glasses 2 throughout the study. The eye tracking data was combined with a subjective situation awareness (SA) measurement questionnaire. Based on their levels of situation awareness, determined by subjective SA scores, the participants were divided into two groups (one for high and one for low situation awareness). The eye movement metrics were calculated for both groups across all areas of interest (AOIs). To determine whether the subjects performed significantly different, in terms of distributing their attention across the scene and identifying hazards, the eye tracking data was analyzed using permutation simulation analyses for each AOI. The study showed that participants with high SA did not look where they were stepping. Instead, these subjects went toward their intended path.. They also distributed their attention in a more balanced way in comparison to those with a low level of SA, who tended to spend all of their attentional resources on the task they were doing (e.g., walking). 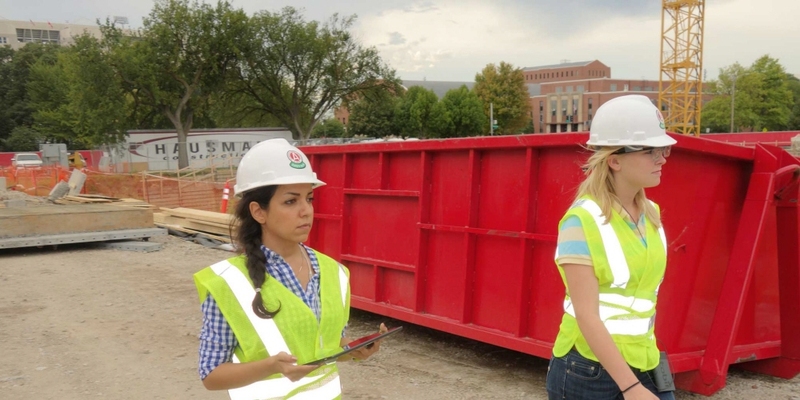 This project yields a reliable model for predicting human error and preventing subsequent injuries on construction sites by blending information about workers' experience and personality characteristics with real-time data about their attention, memory, and perception. Such a predictive model will benchmark metrics that safety managers can use to identify at-risk workers and prevent human errors. In the short term, the findings can also be translated into practice through the design of training interventions to improve the hazard identification skills of workers and to measure the effectiveness of training. In the long term, this work lays the foundation for the improvement of future personal protective equipment and the measurement of the SA of construction workers in real time.